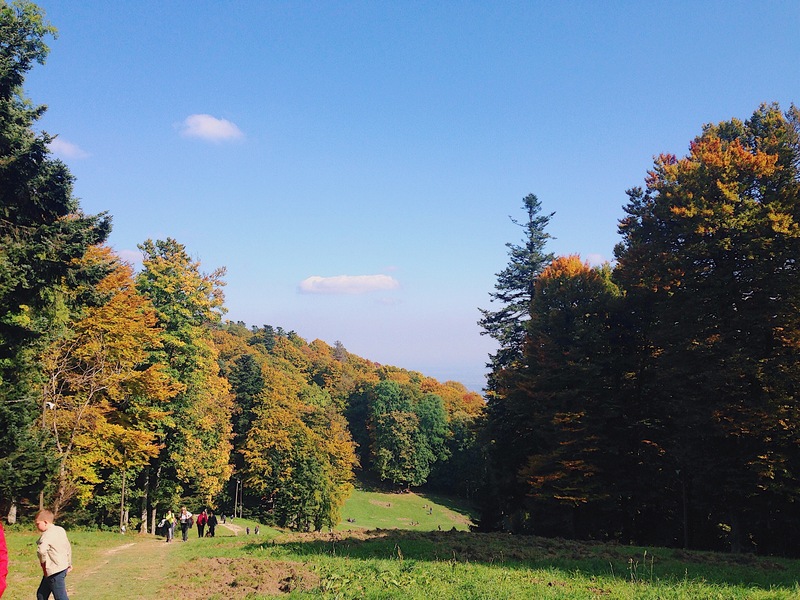 Today we decided to go to Sljeme, which is a mountain located near Zagreb. 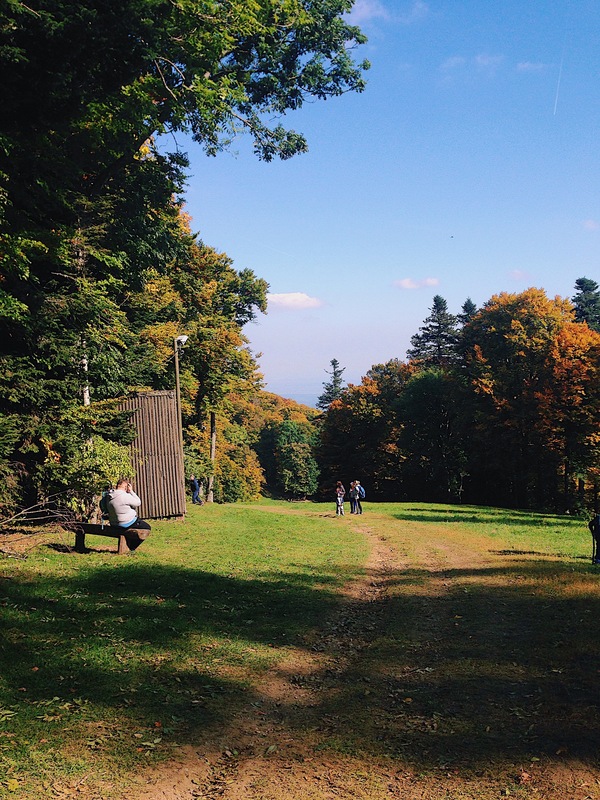 You can hike, bike, or drive to the top and enjoy the beautiful scenery on the way. 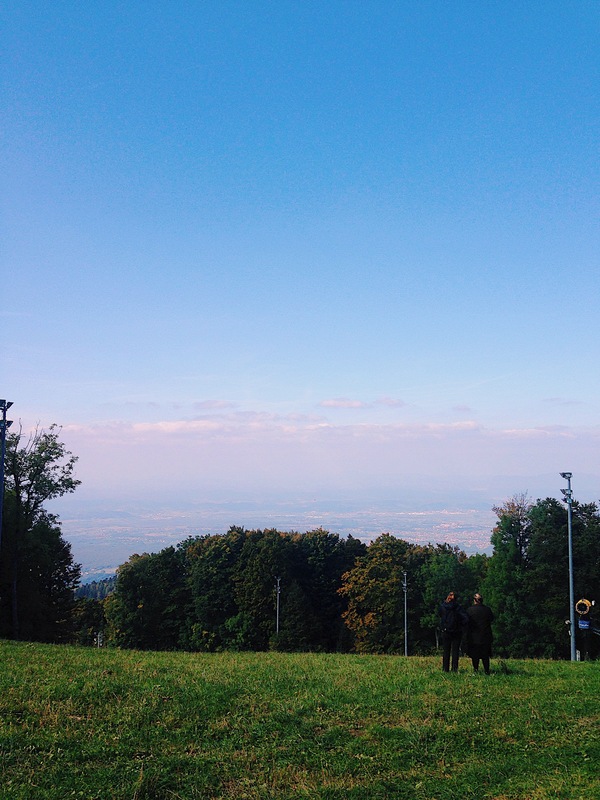 You can also enjoy the various cafes and restaurants, with a breathtaking view over all of Zagreb. Bundek is a beautiful park in Zagreb to visit, especially during the change of seasons which is very visible throughout all the trees in the park. We love fall because of all the dreamy colors and all the leaves to be thrown in the air! Hello and welcome to our very first post! This Botanical Garden, located near the center of Zagreb was founded all the way back in 1889 by Antun Heinz, a professor of the University of Zagreb. It’s a beautiful place to go for a walk, clear your mind, enjoy the nature, and learn about all different types of plants.